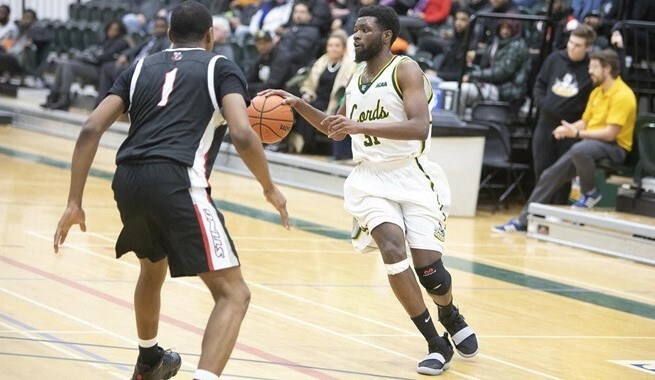 Seneca’s men’s basketball team dominated Tuesday night’s match against the Durham Lords, defeating them 85-69. This not only makes it 8 successive victories, but also means the team is undefeated so far in 2019. Isaiah Ankra led the Sting with 19 points, providing 6 field goals and 7 free throws. Daniel Wright was also a key player in Tuesday night’s win. He put in 7 baskets, one 3 pointer, and two free throws on the night. The Sting play their final home game of the season against the Centennial Colts on February 12, but not before facing the Georgian Grizzlies in Oshawa Friday night.